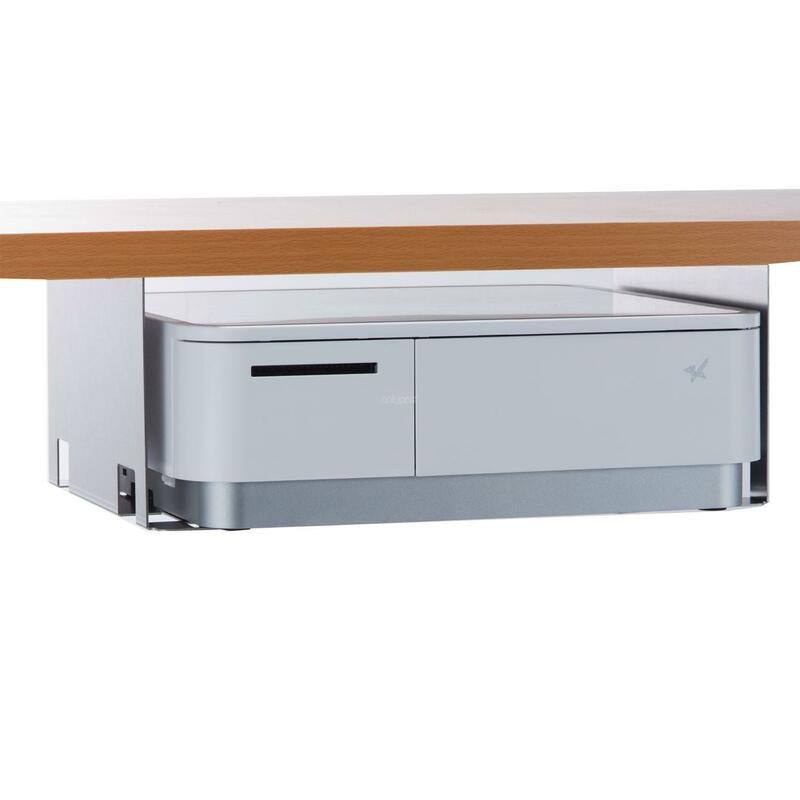 Star mPOP Advanced POS Solution a combined Bluetooth POS receipt printer and cash drawer. Outstanding connectivity and design plus intuitive functionality and simple integration are delivered ready to work with your chosen mobile POS software and card payment system. In the mPOP combined receipt printer and cash drawer Star have created something that’s aesthetically simple and elegant, yet loaded with intuitive design features. At just 10cm high and 30cm wide the mPOP is easily transportable, whilst Bluetooth means only one mains cable is needed for operation. Star mPOP works with all major operating systems including Apple iOS, Android and Windows, giving retailers the freedom to use the platform that works for them. 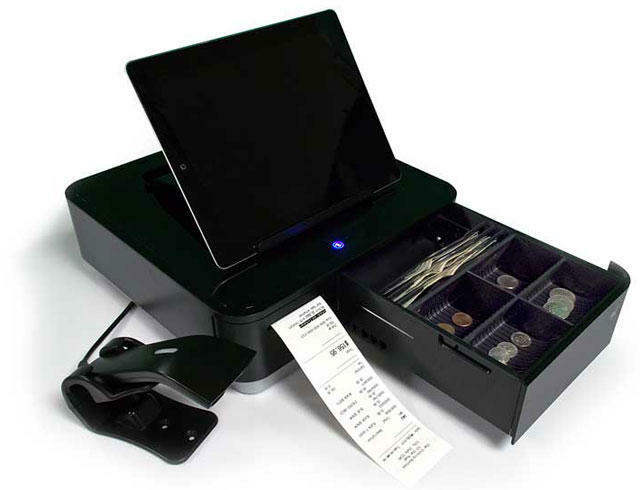 Unique mobile point of purchase solution for merchants requiring Bluetooth printer and cash drawer to link with their choice of mobile device. Ultra compact design with advanced cable routing to maintain sleek design. 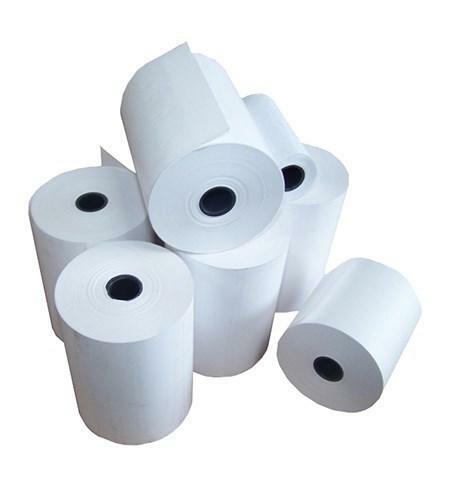 Reliable 58mm wide 100mm/second printer with easy top paper loading and autocutter as standard. Functional compact cash drawer with fast drawer release, multi-configurable note and coin slots. 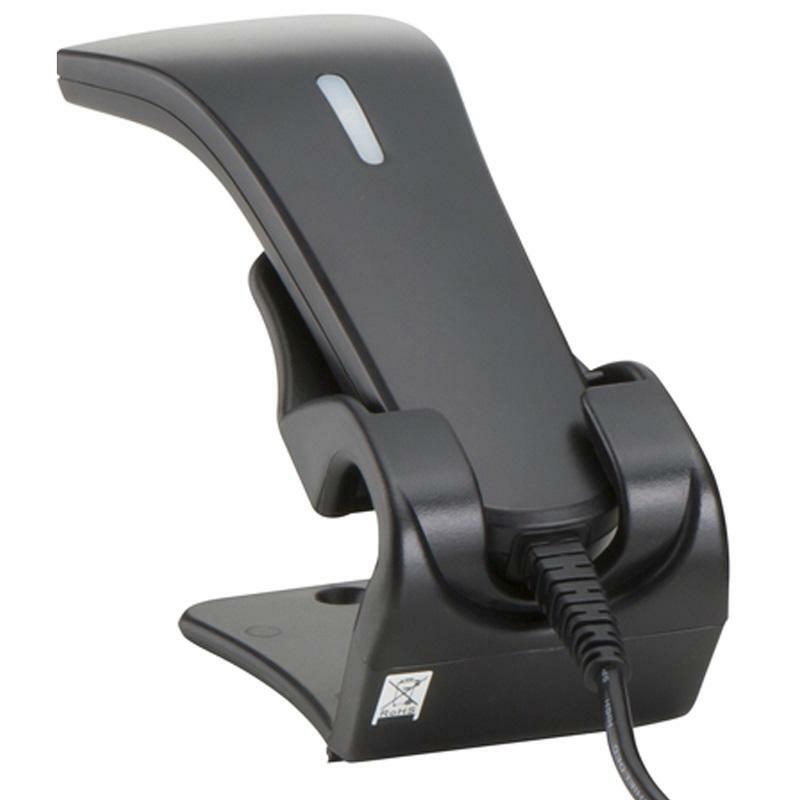 Secure counter clip, under counter mount and 3rd party Kensington lock facility. Star scanner available to purchase separately.